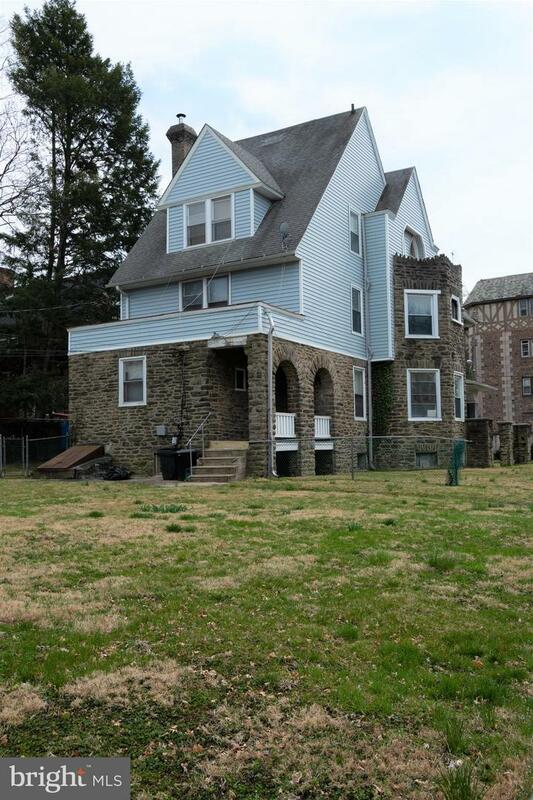 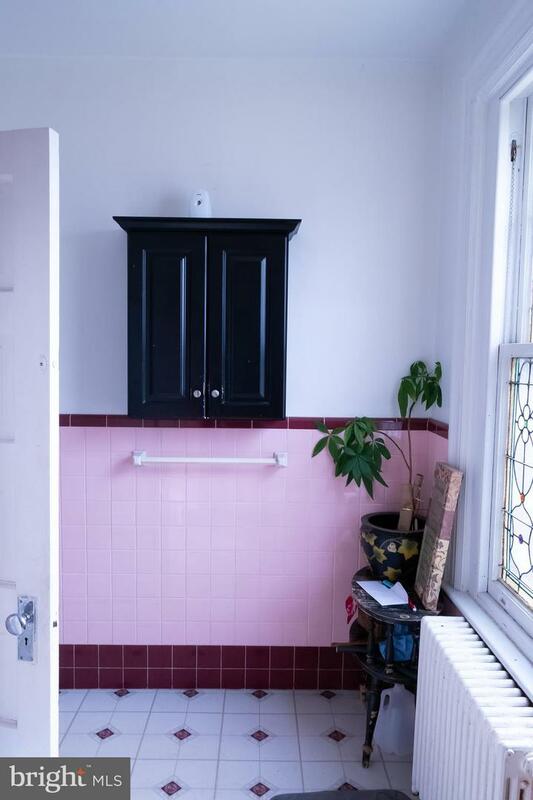 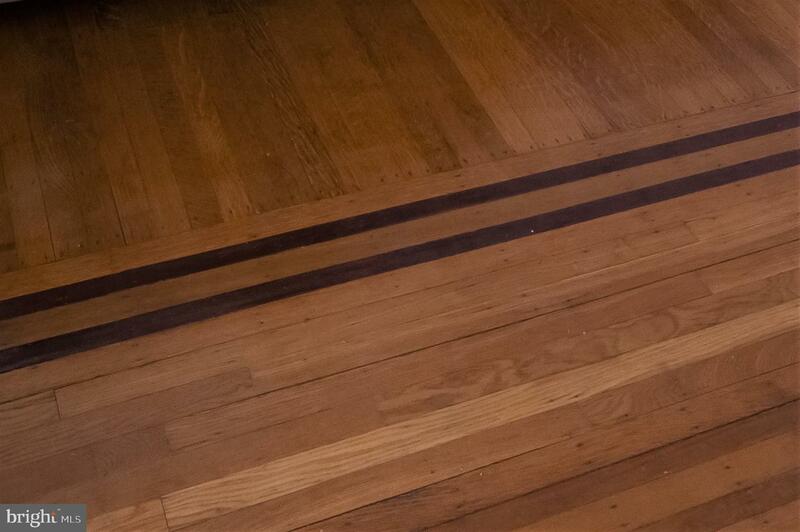 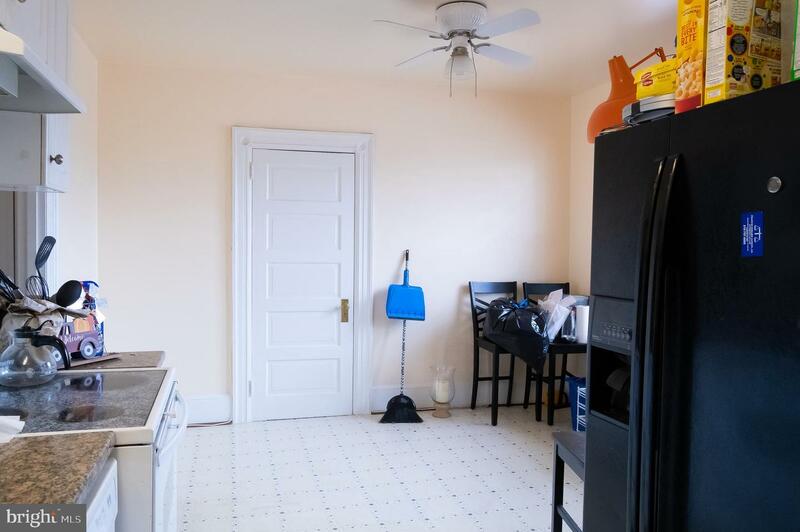 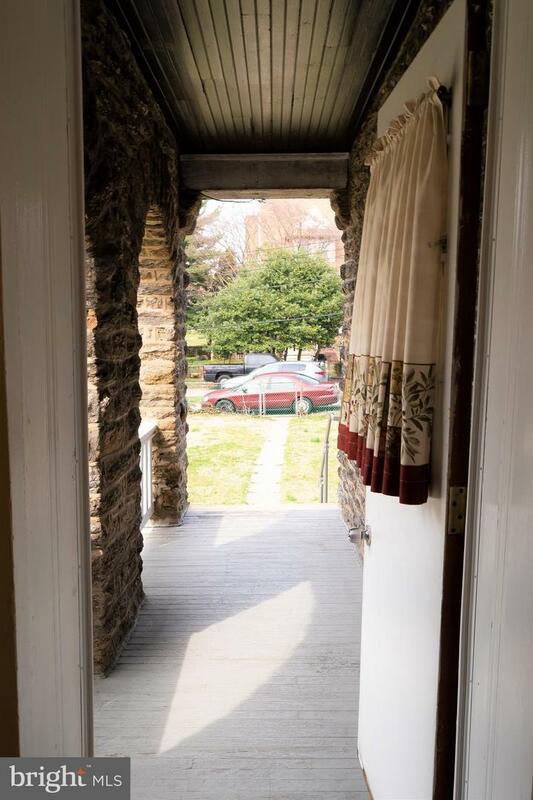 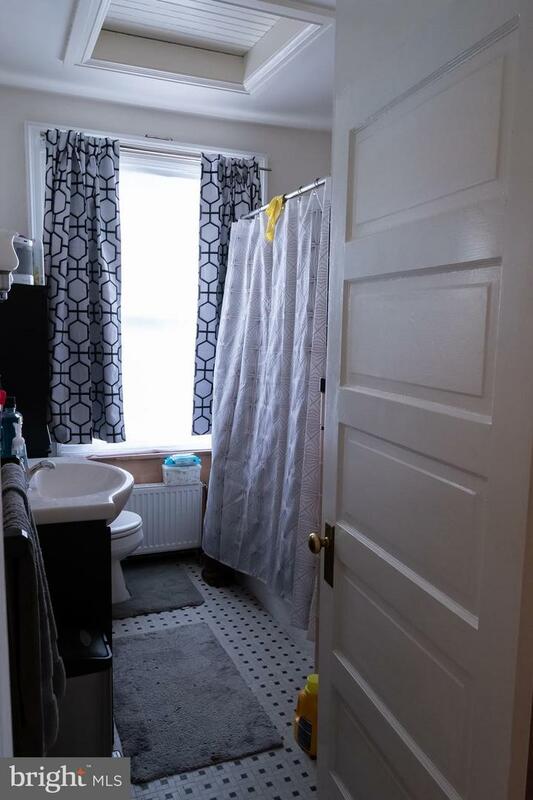 Welcome to this Cape Cod Triplex in the City located in the desirable neighborhood of East Oak Lane. 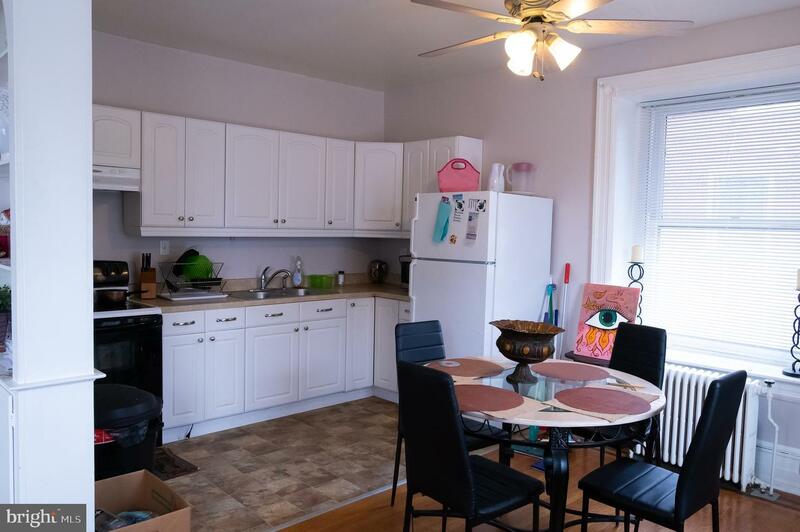 This property is well-maintained with 3 units, a detached garage, 3-car driveway parking, a full unfinished basement for storage and over .25 acres of land situated on a corner lot. 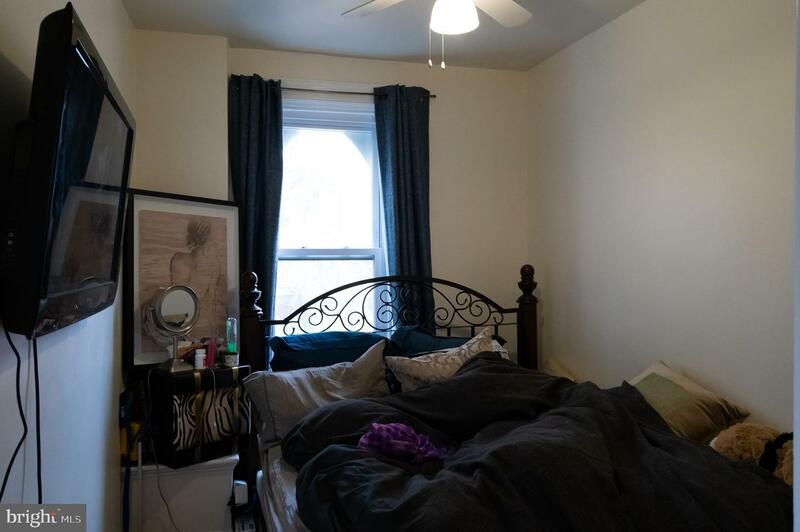 A unique and quiet setting in the City! 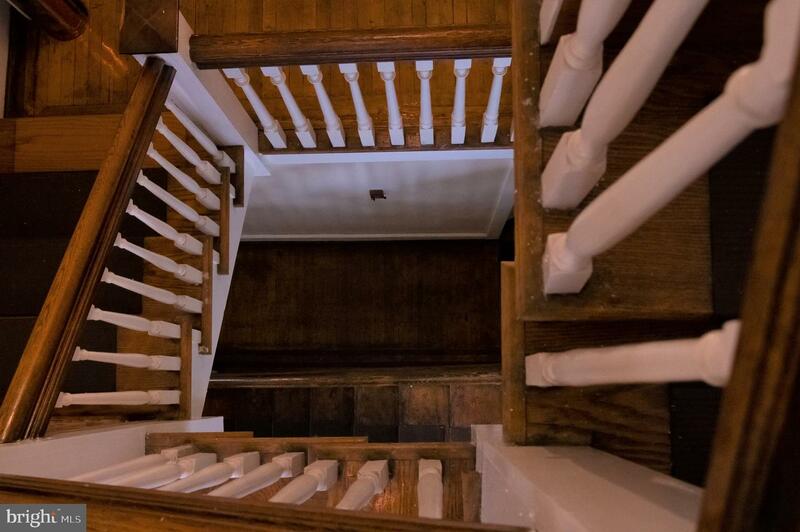 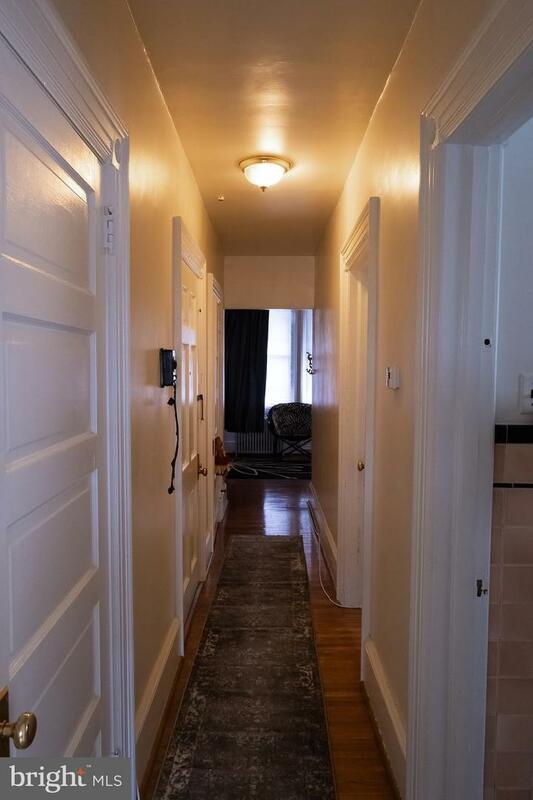 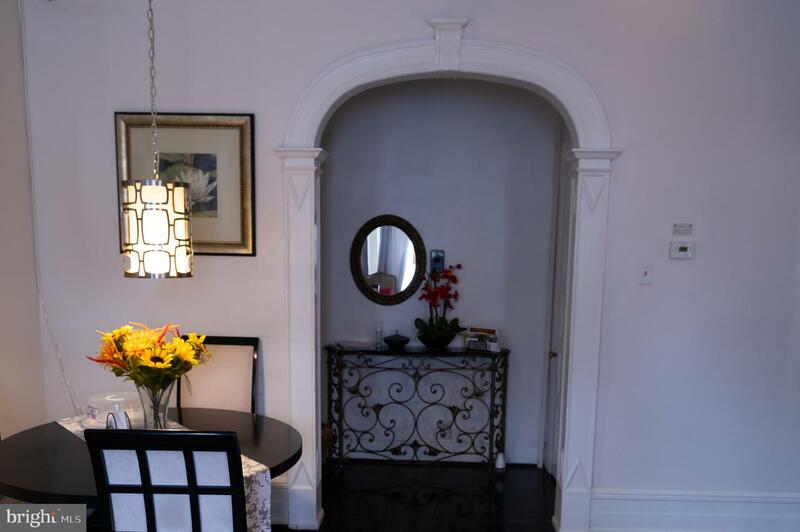 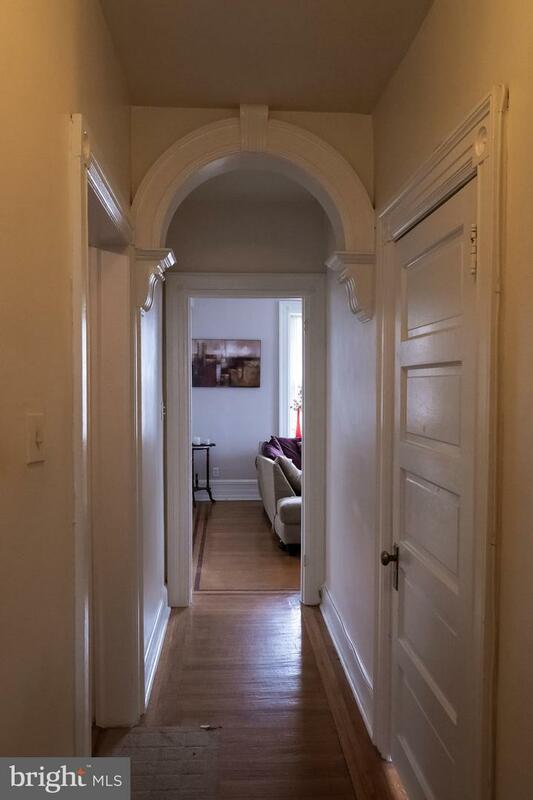 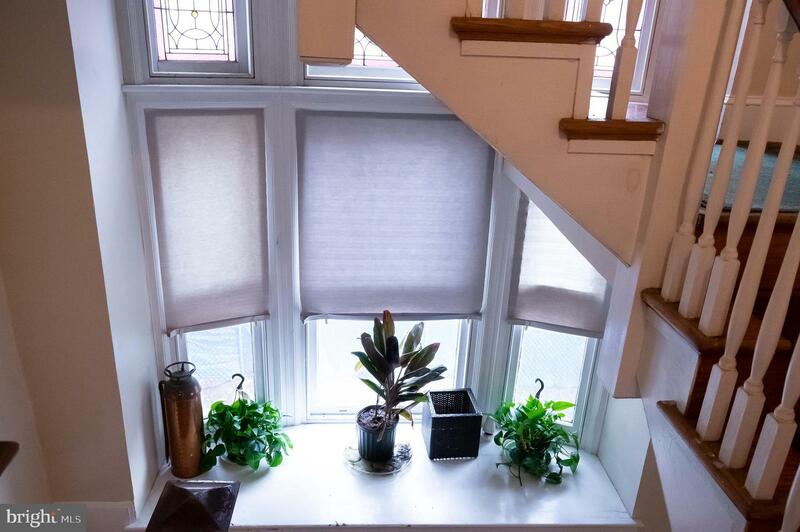 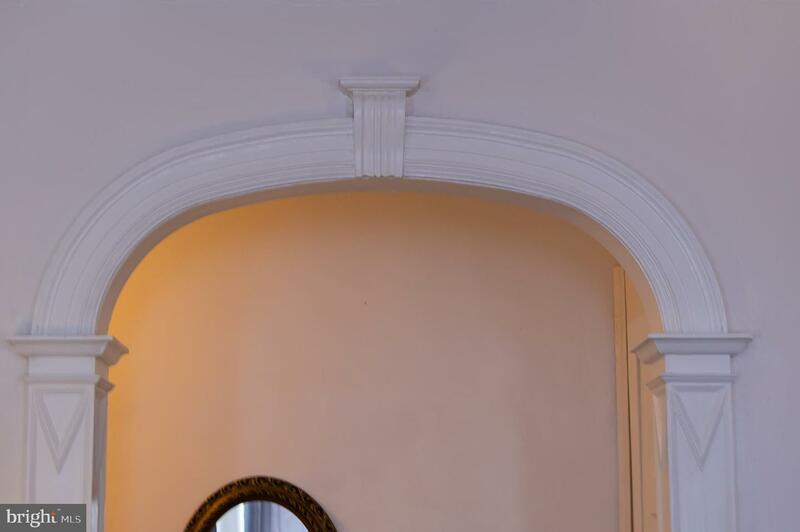 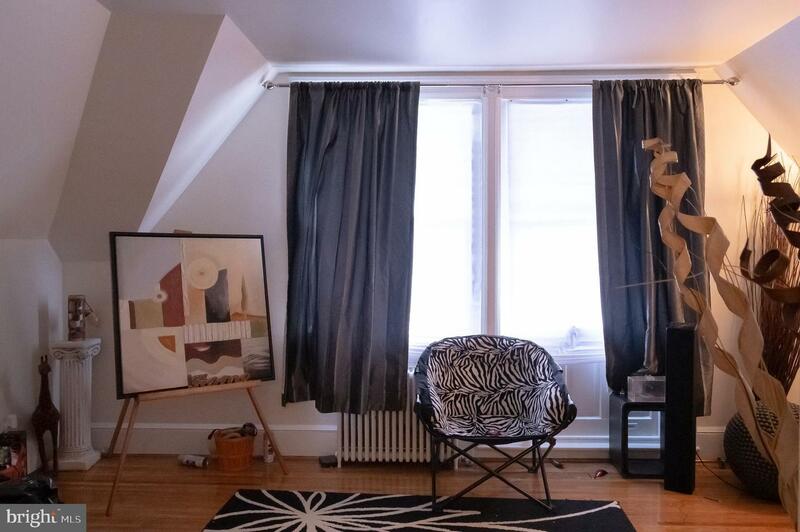 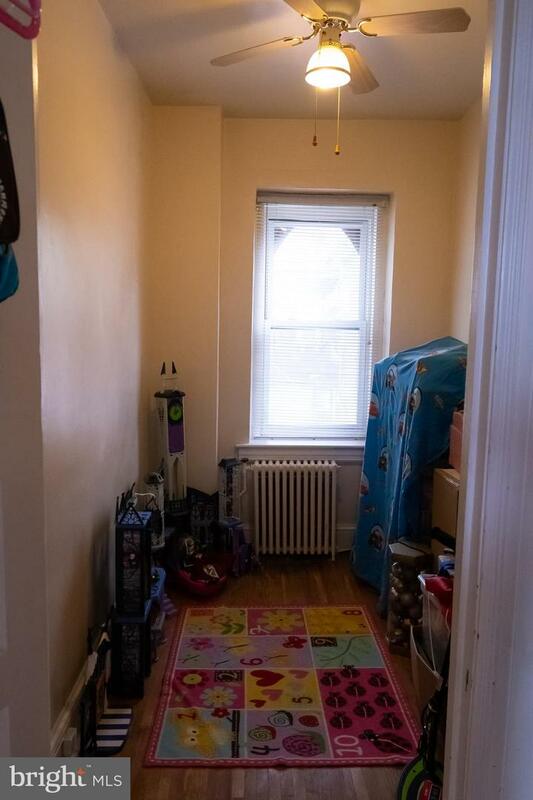 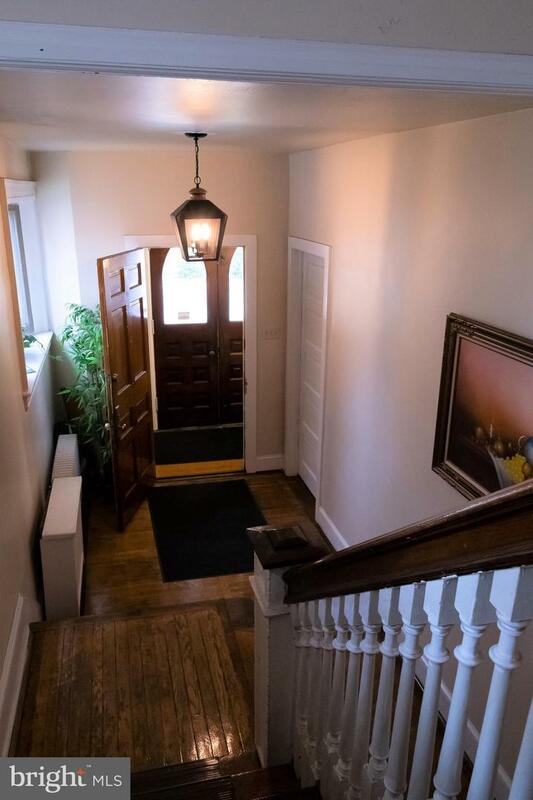 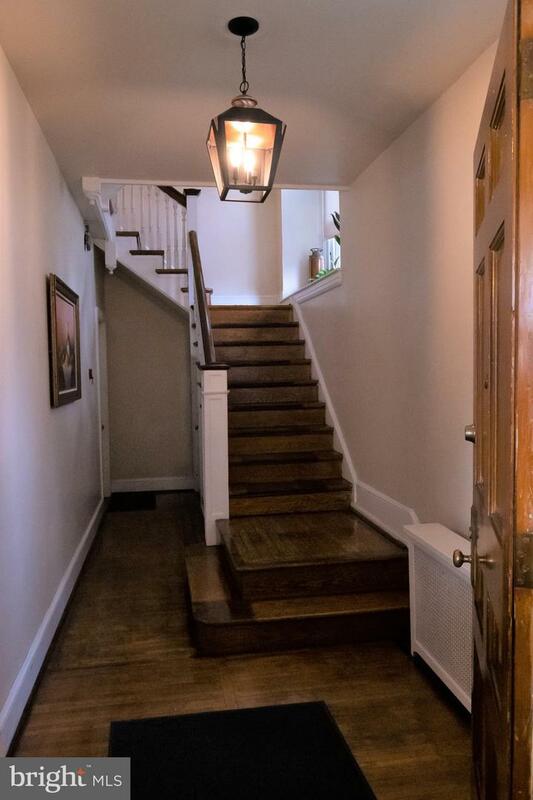 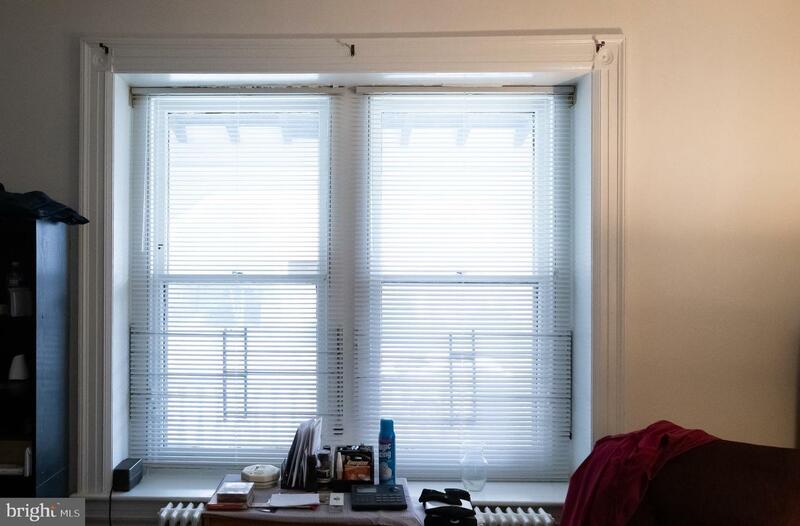 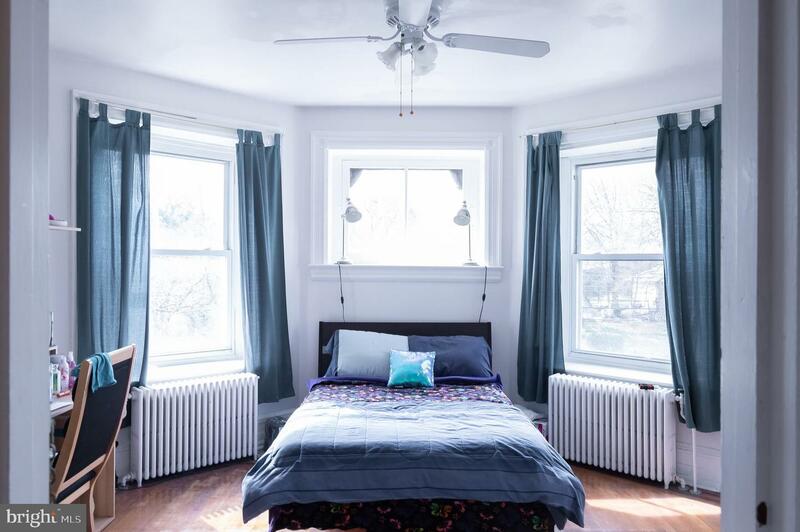 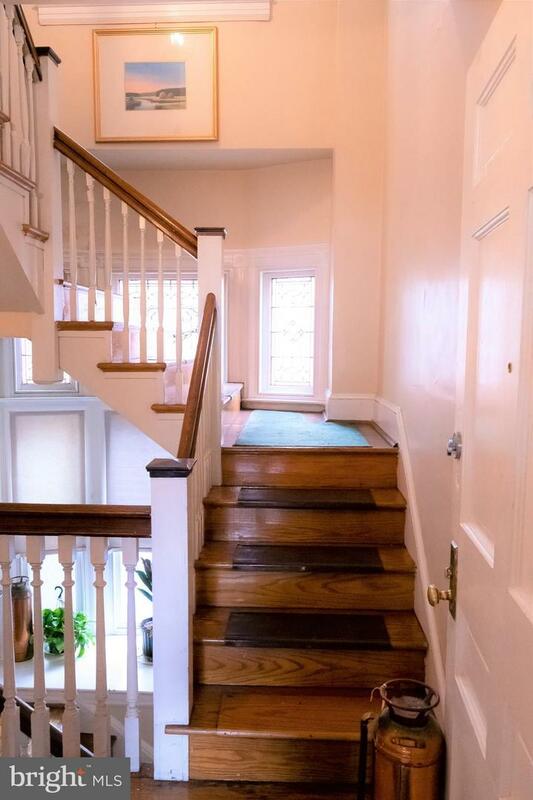 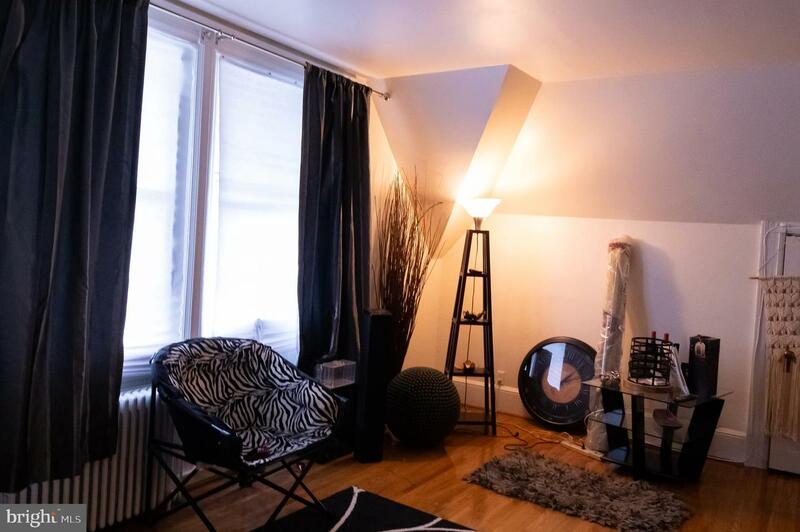 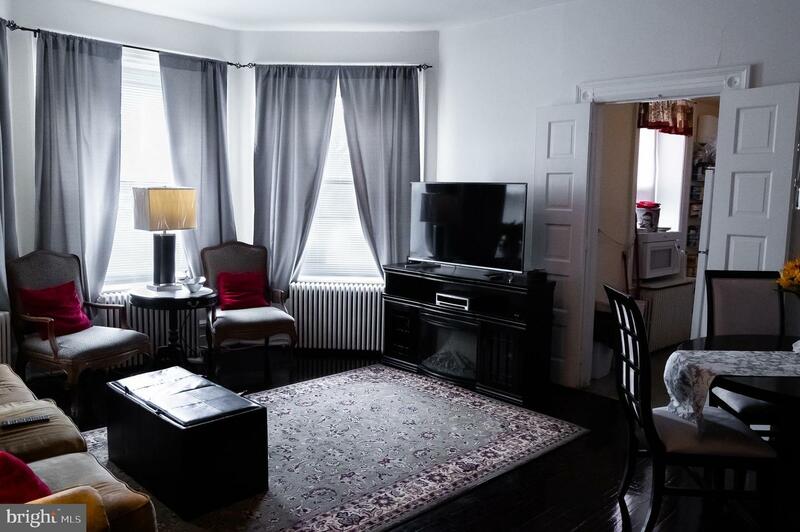 A detached Triplex with the look and feel of a Brownstone, the property invites you to an exterior porch with massive double doors to that lead to a vestibule before entering the foyer of the building. 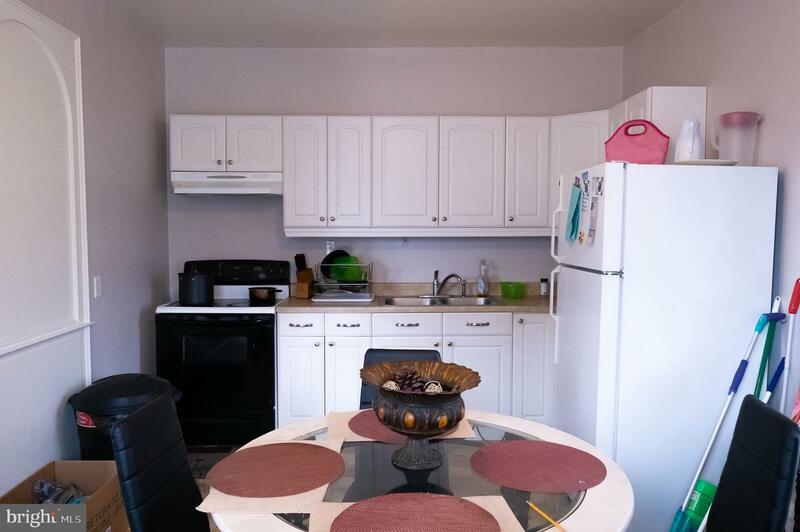 The first floor unit has 2 bedrooms and 1 bath with rental potential of up to $1300 per month. 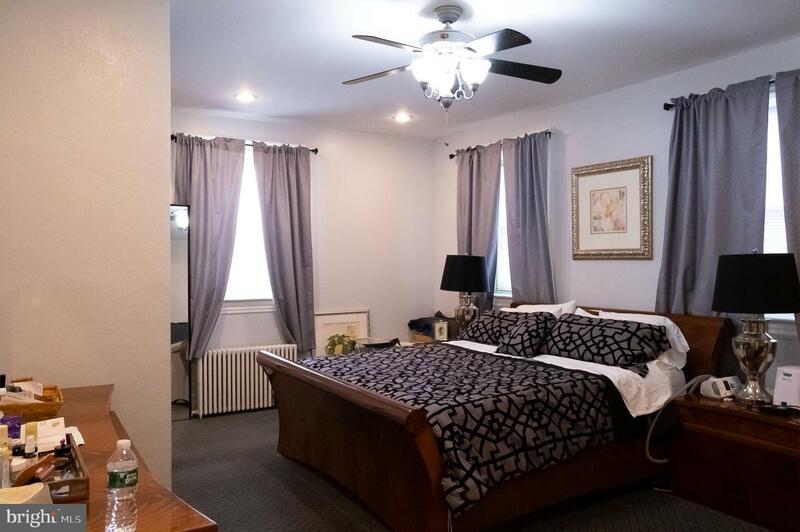 The master bedroom is huge and sits on one side of the unit with the 2nd bedroom on the complete opposite side of the first floor unit. 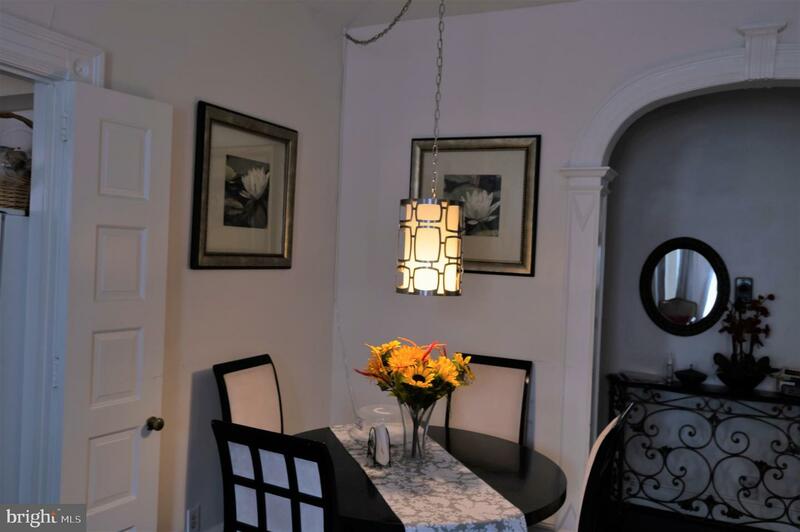 There is one bath and a living room/dining room combination with lots of natural light. 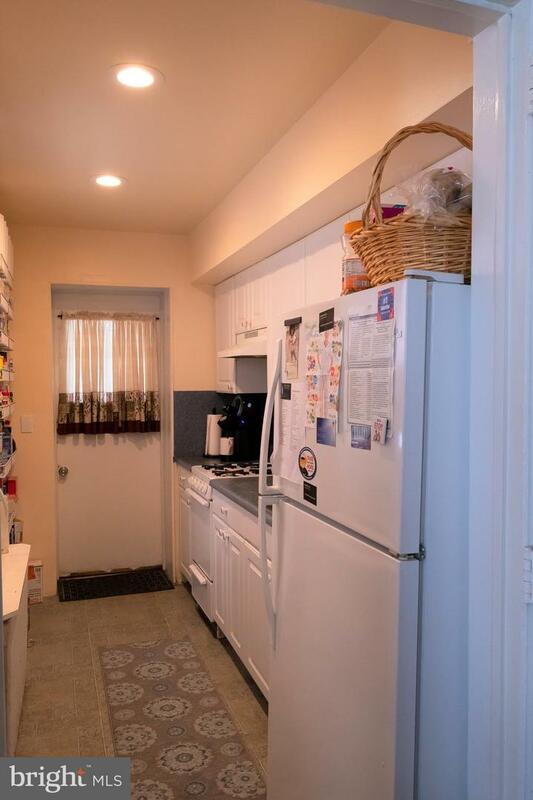 The galley kitchen has an exit leading to the back porch and large back yard. 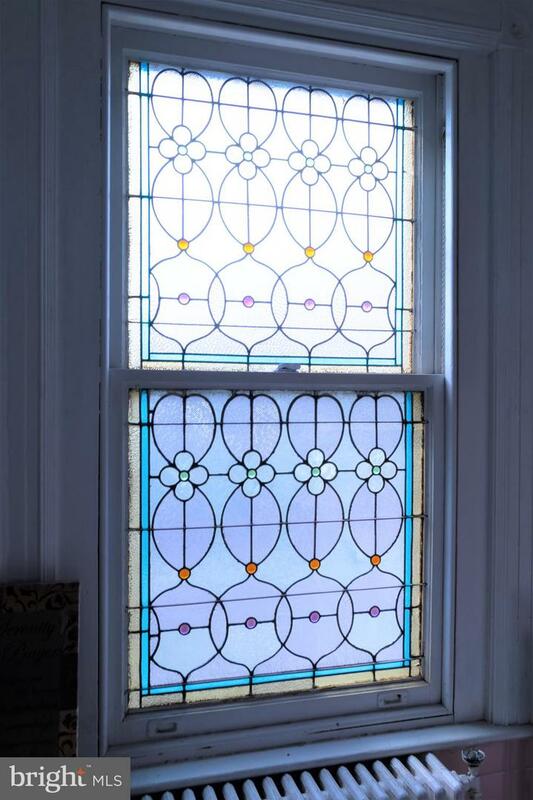 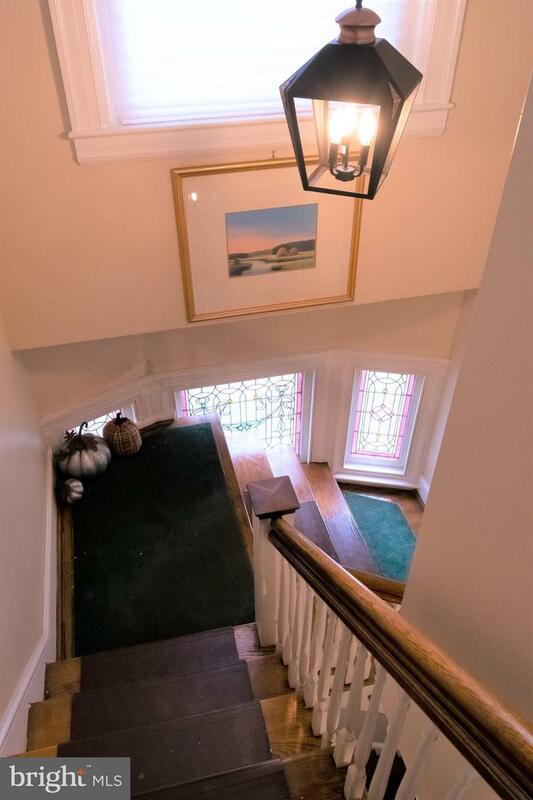 The grand staircase in the foyer has stained glass windows mid-way of the staircase to the 2nd floor unit, which has 2 bedrooms and an office. 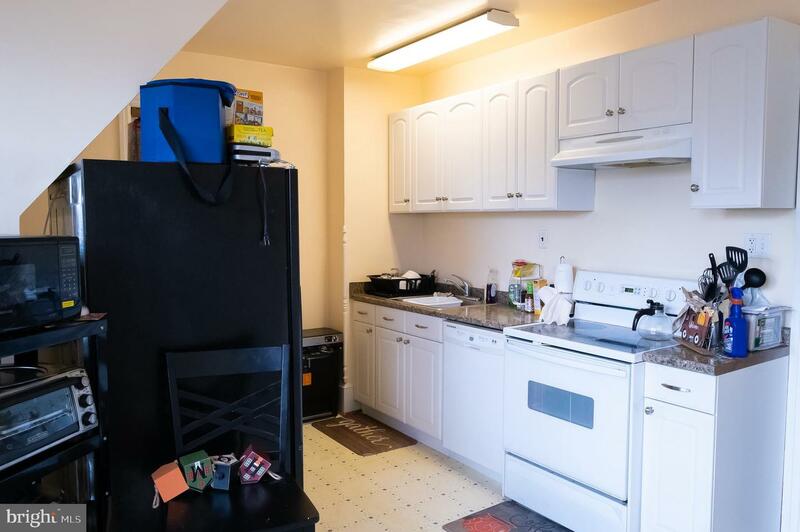 This unit has an open concept from the living room/dining room to the kitchen. 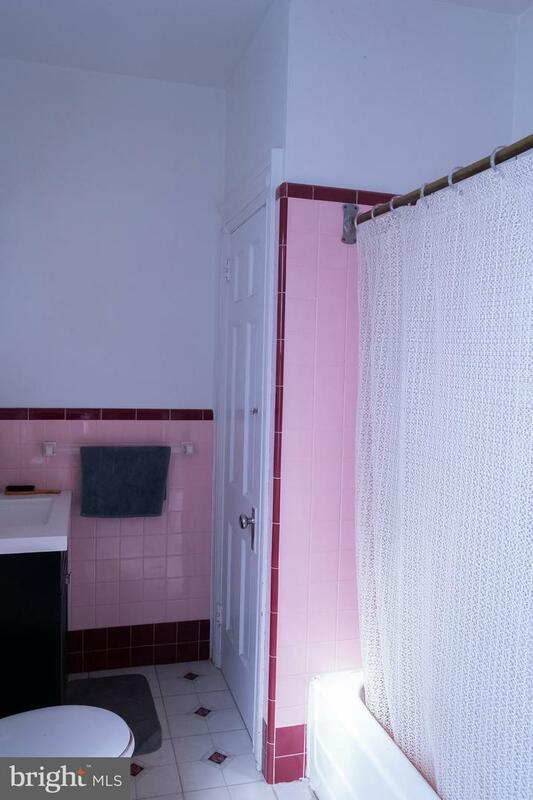 There is one bathroom with a new vanity and ceiling fans. 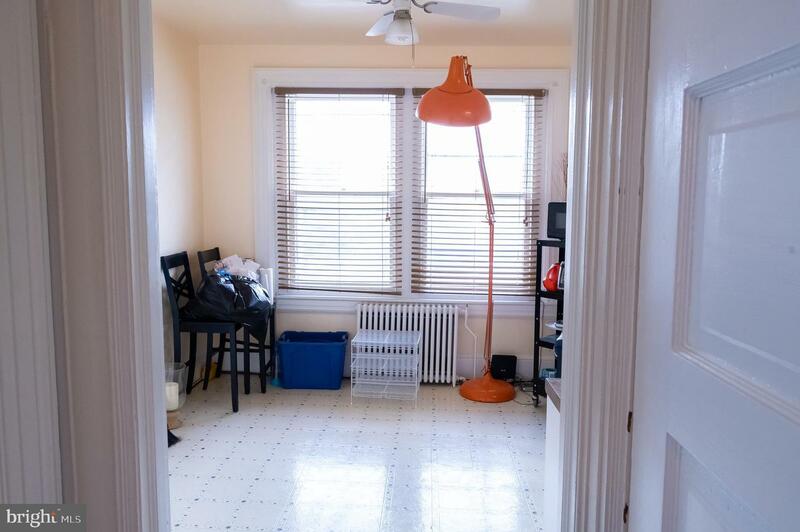 Renting at $1100 per month. 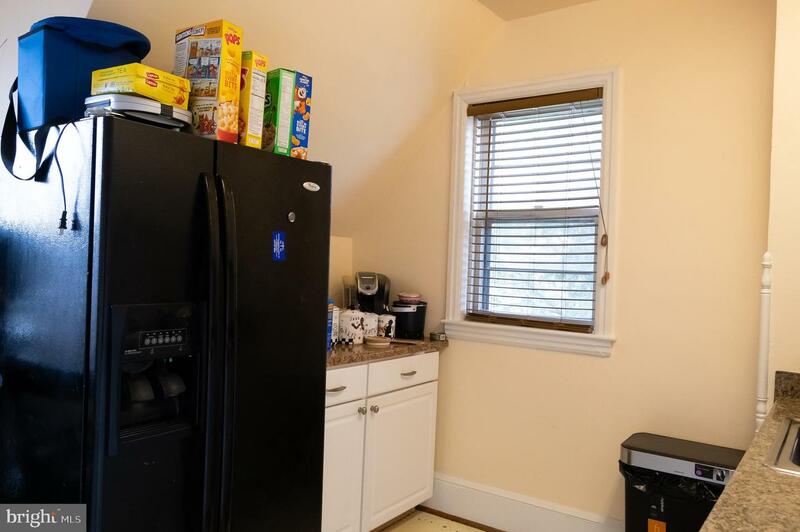 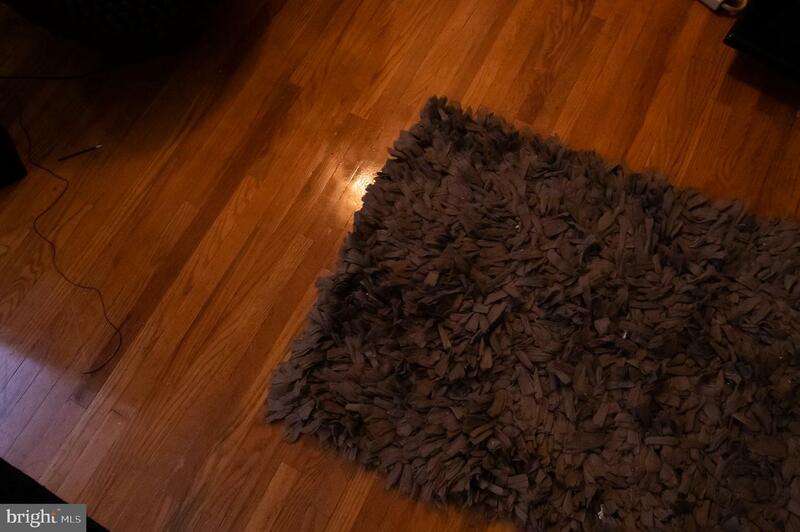 The 3rd floor unit has an eat-in kitchen, spacious living room, 2 bedrooms and 1 bath and rents at $875 per month. 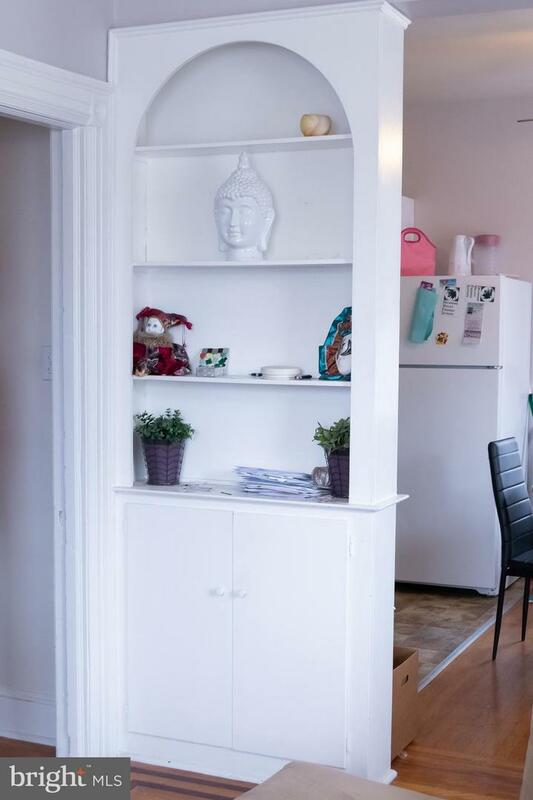 The 3rd floor unit has Jefferson doors in the living room and the master bedroom leading to a concrete covered balcony. 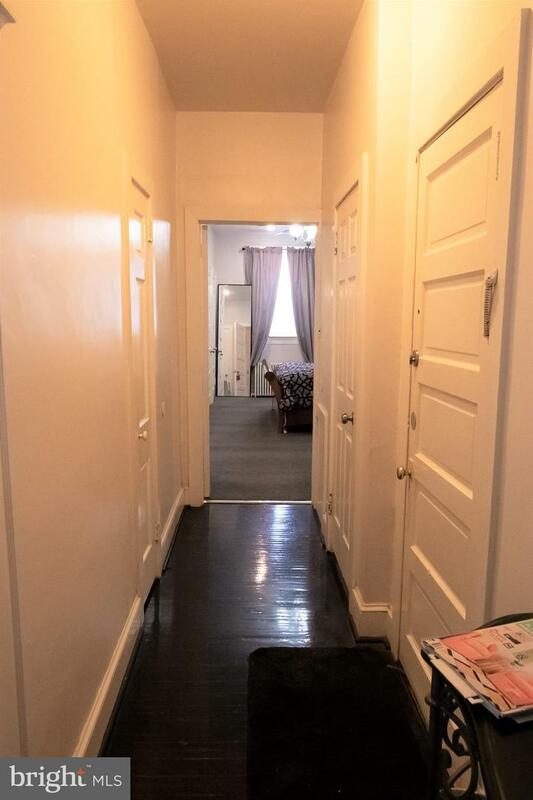 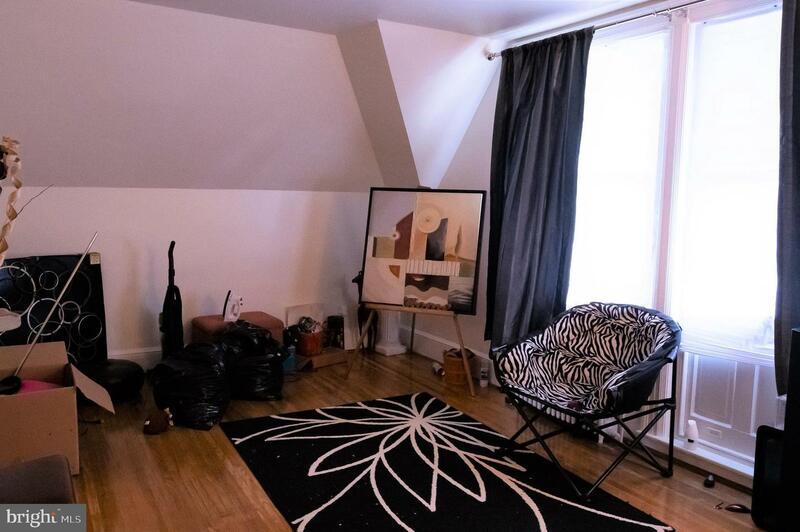 All units have high ceilings, lots of natural light and hardwood floors. 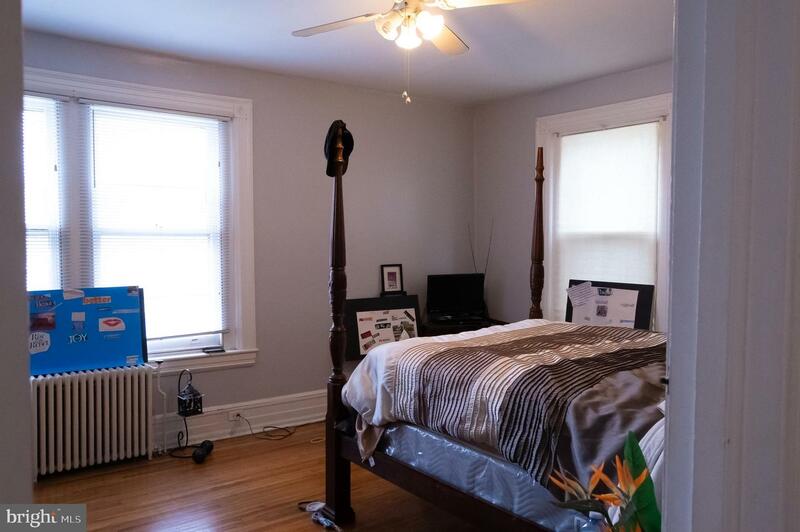 The property is close to transportation and shopping. 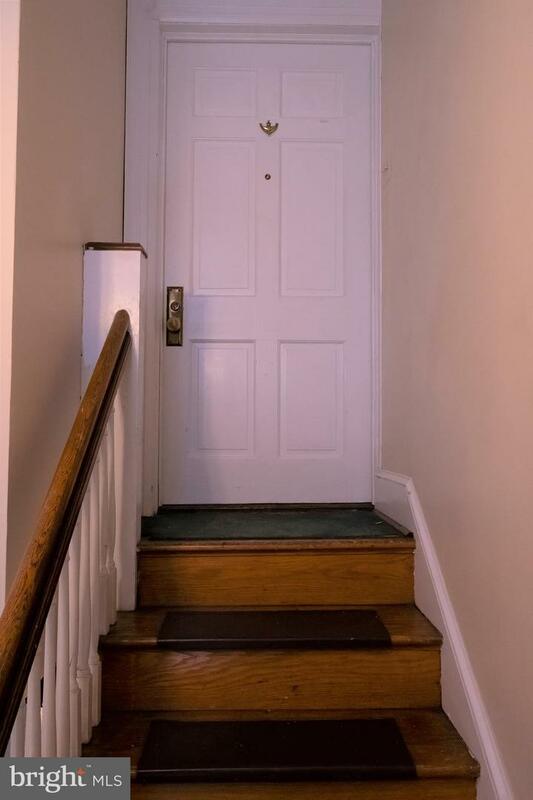 This unique well-maintained Triplex awaits you! 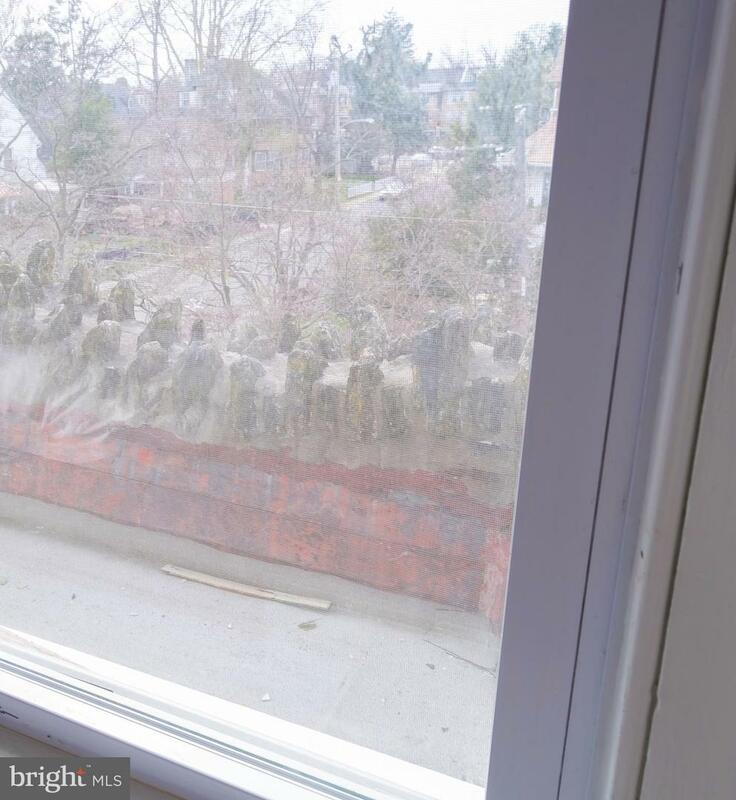 Units are occupied. 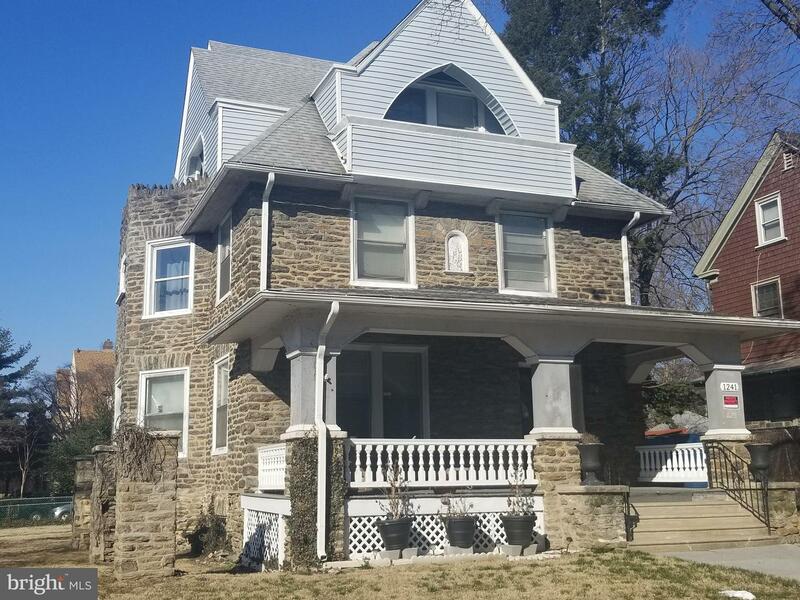 Showings available beginning 4/8/2019.